His friends and Apple fans on Wednesday night mourned the passing of a tech titan. More than one pundit, praising Jobs' ability to transform entire industries with his inventions, called him a modern-day Leonardo Da Vinci. 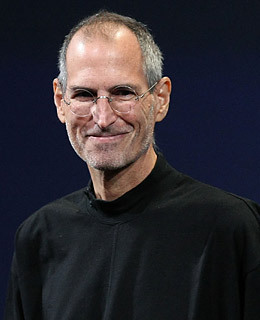 "Steve Jobs is one of the great innovators in the history of modern capitalism," New York Times columnist Joe Nocera said in August. "His intuition has been phenomenal over the years."